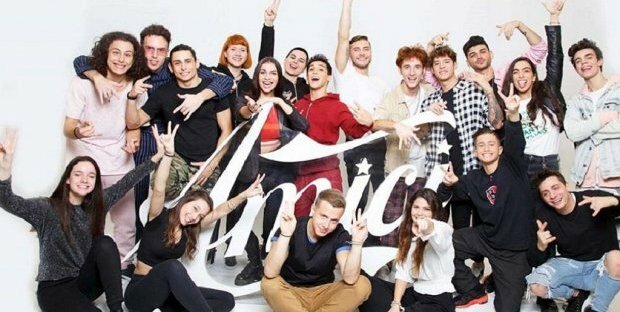 Eva Orlowsky from Miss Italia to PornStar! The whole truth about Moana Pozzi! 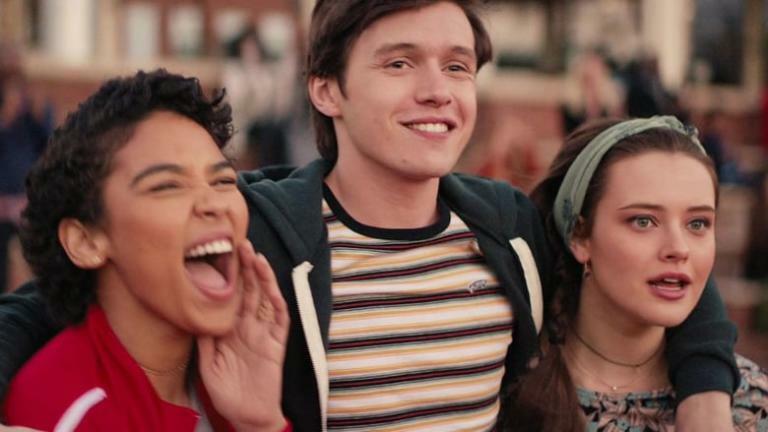 Love Simon, the film that gives meaning to gay love!